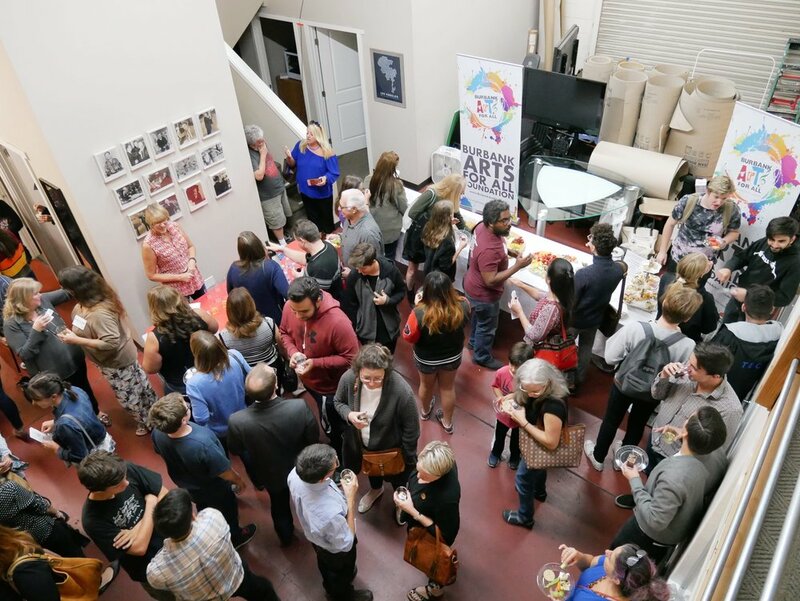 L.A. Castle Studios was honored to have been the host location for a panel conversation on “The Art of Stagecraft”, presented by the Burbank Arts for All Foundation. 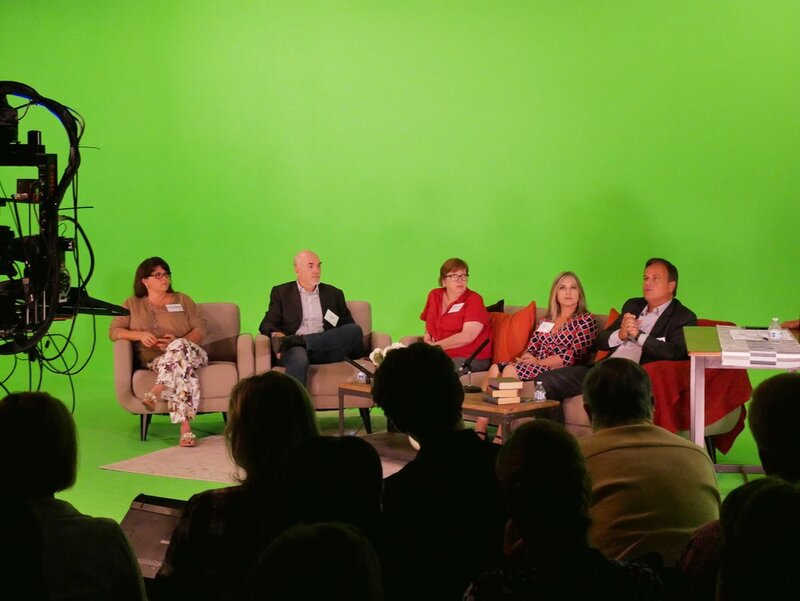 Our studio was a unique location for the panel because the panelists were sitting on a green stage with green behind them. But, in the monitors surrounding our stage, the panel audience was seeing something totally different and in many ways, amazing. 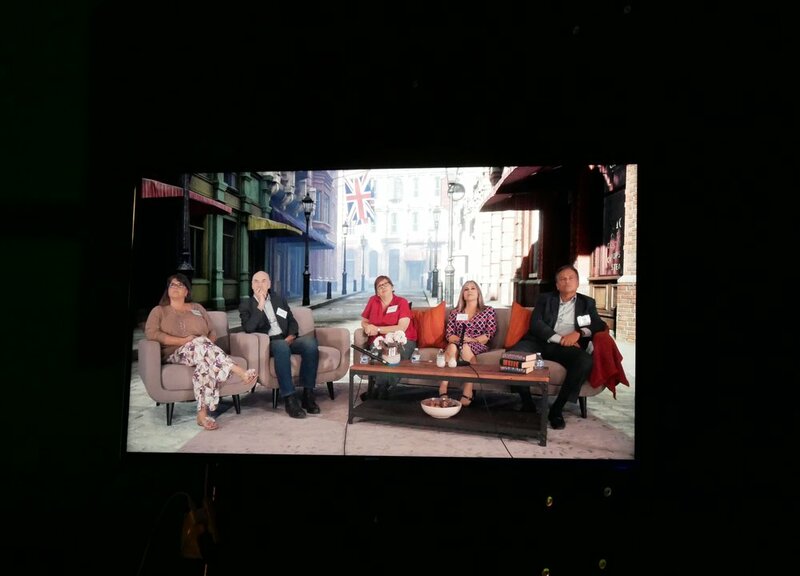 In the monitors, the background behind the panel was rotating to various beautiful locations as we brought up virtual sets powered by the Unreal Video Game Engine. 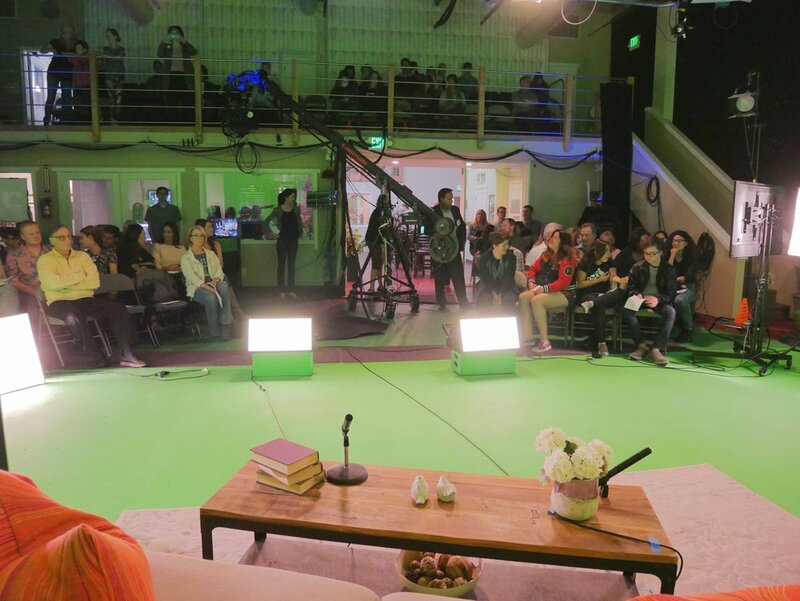 From a beautiful penthouse virtual set overlooking Downtown Los Angeles by night to a space station virtual set, to a backyard virtual set, to the Wild West, London, and many places in-between, the audience was treated to a visual delight. 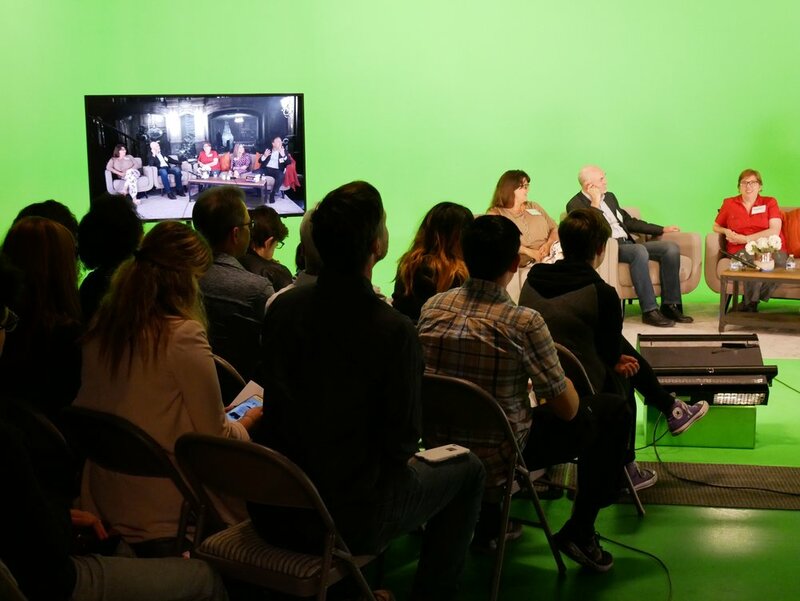 L.A. Castle Studios’ virtual studio technology, powered by the Unreal Video Game Engine allows for productions like this, and movies, TV shows, talk shows, and more to take place anywhere you can dream; past, present, or future, on virtual sets powered by the Unreal Video Game engine. Take a look at the video below and while you watch, please keep a few things in mind. 1. Think about how our revolutionary technology might work with your production — imagineer being able to quickly film in many locations, at the push of a button! 2. We did not stop the panel to configure lighting for each set. Our system allows for full control over stage and cinema lighting; just as if you were really filming on any of these locations. 3. The panelists were not mic’d individually — we apologize for any audio problems! Thanks for reading and watching! 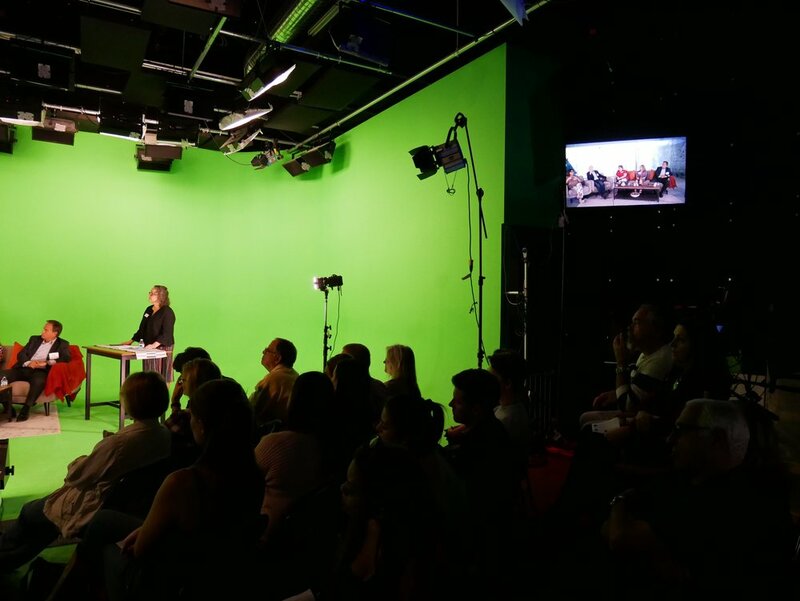 Now be sure to book a tour of our production studio, located in Burbank, California.